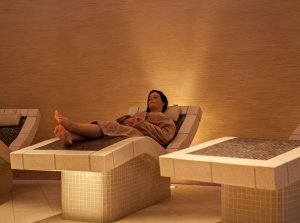 Make the weekend last longer and treat yourself to an overnight stay in Dunboyne Castle Hotel & Spa. Check in to your spacious room on Sunday afternoon, dine from the table d’hôte dinner menu in the IVY Restaurant, which holds 2 AA rosettes for culinary excellence. Savour breakfast the following morning served until 10.30 am. Pamper yourself with a 40 minute treatment in Seoid Spa. Relax in the thermal suites before a leisurely 2 pm check out. 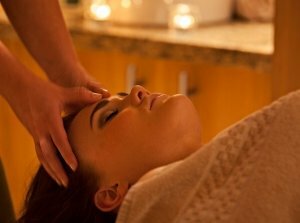 •De-stress Massage Experience , concentrating on tired & sore muscles on the back of the body. Treatments must be booked well in advance of arrival to secure availability.